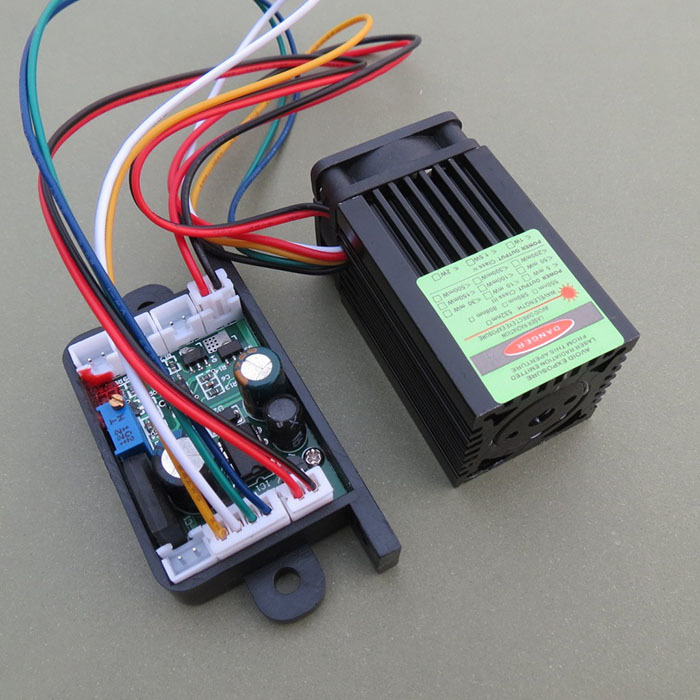 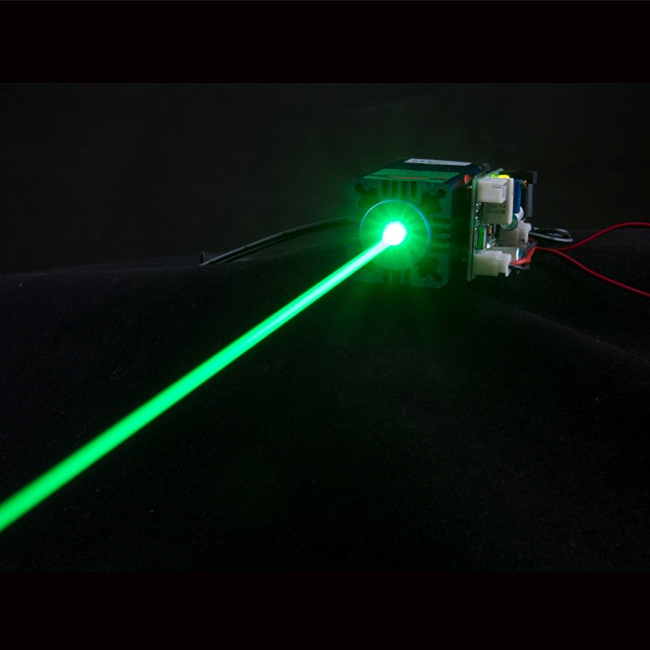 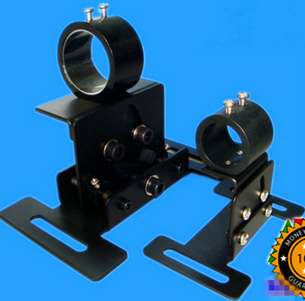 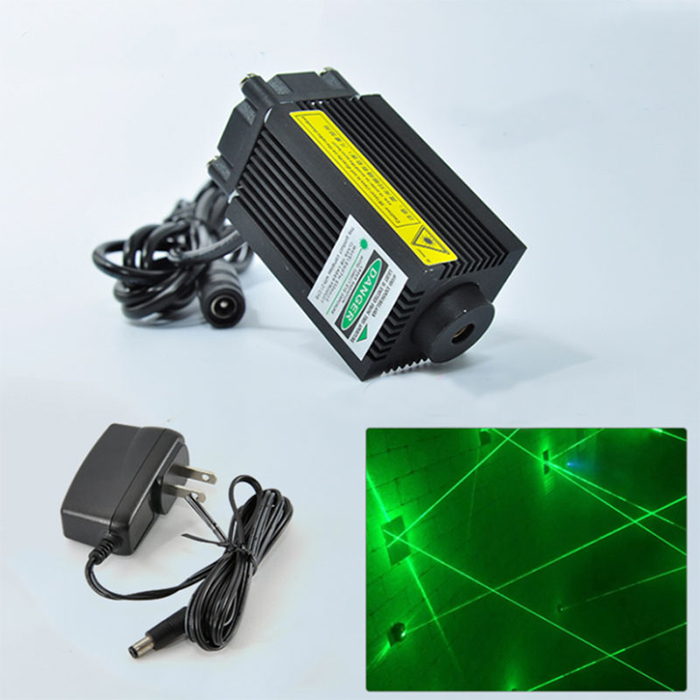 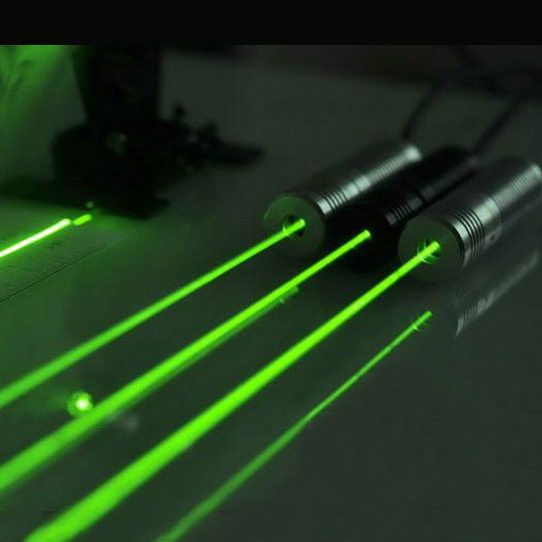 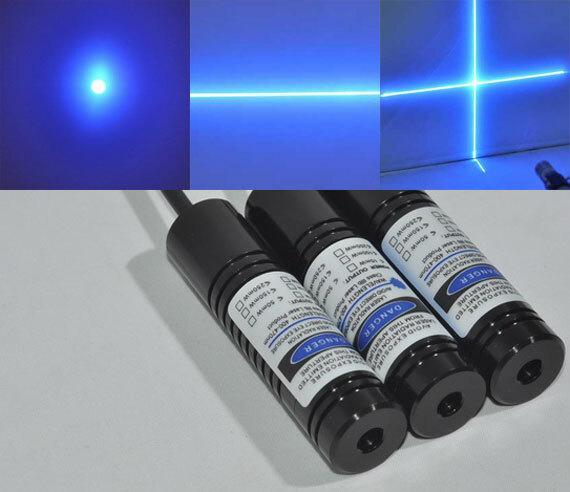 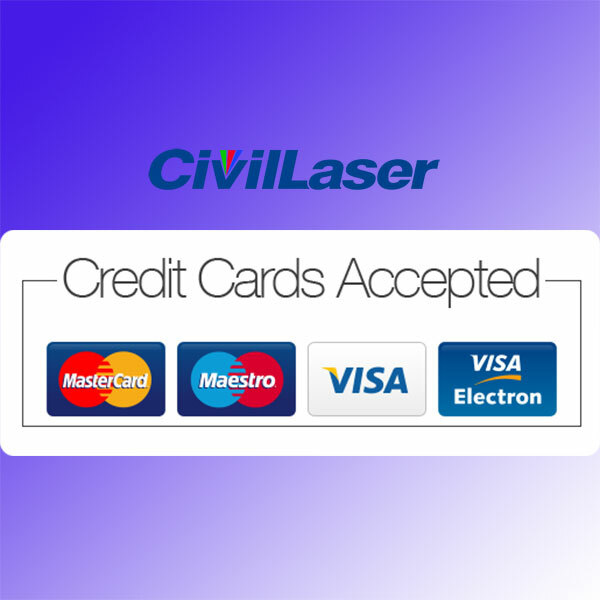 High power and stable performance lasers. 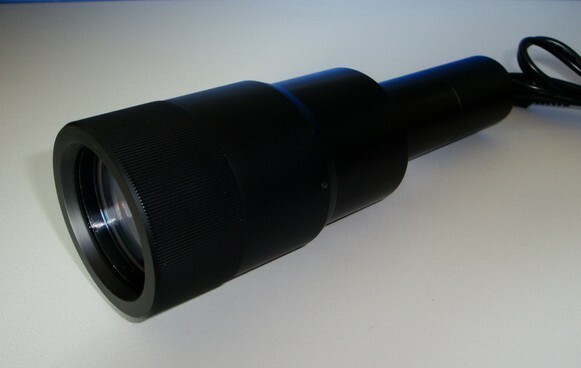 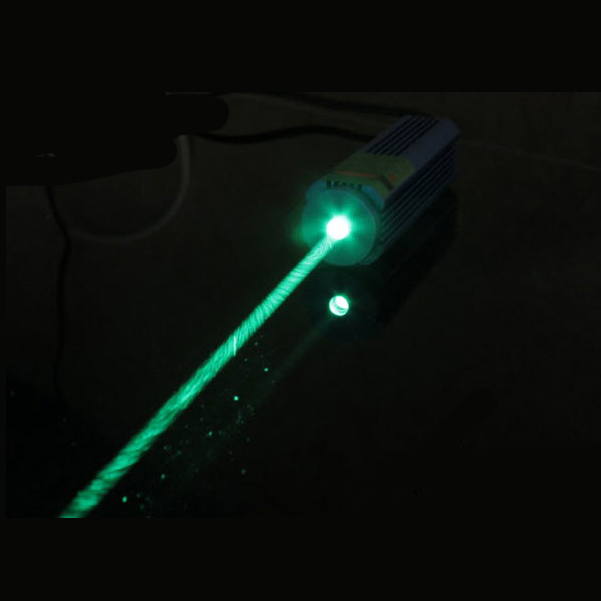 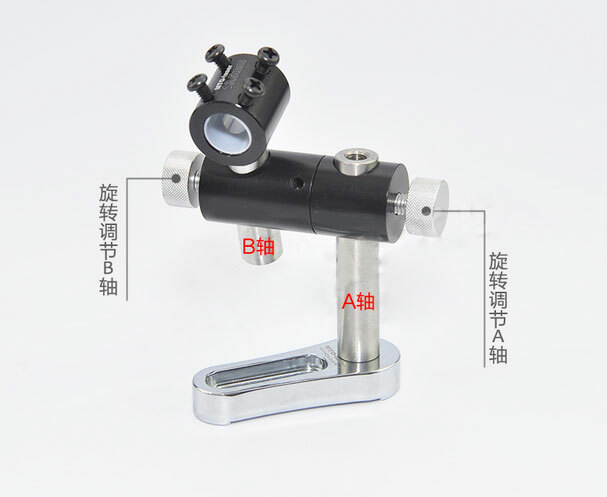 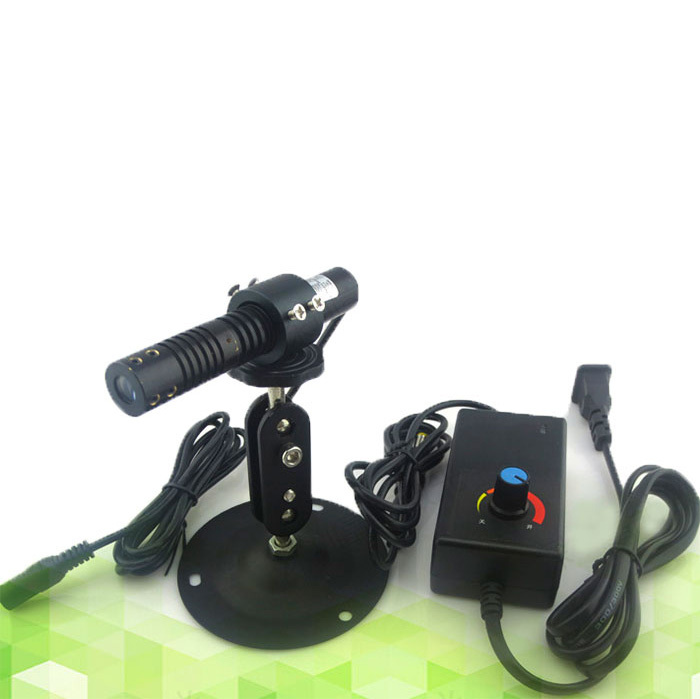 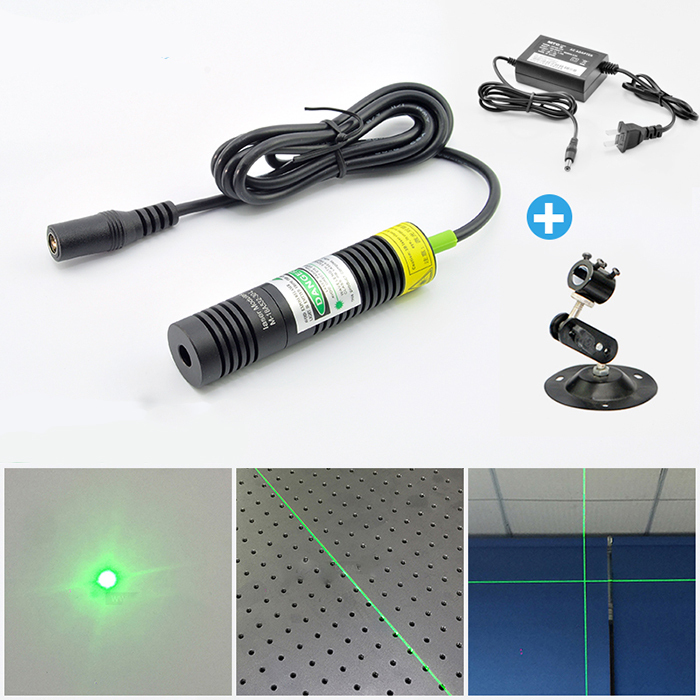 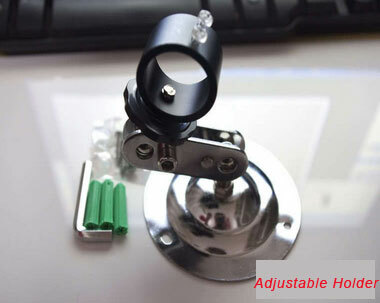 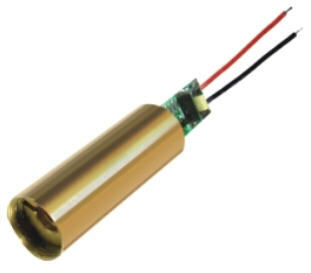 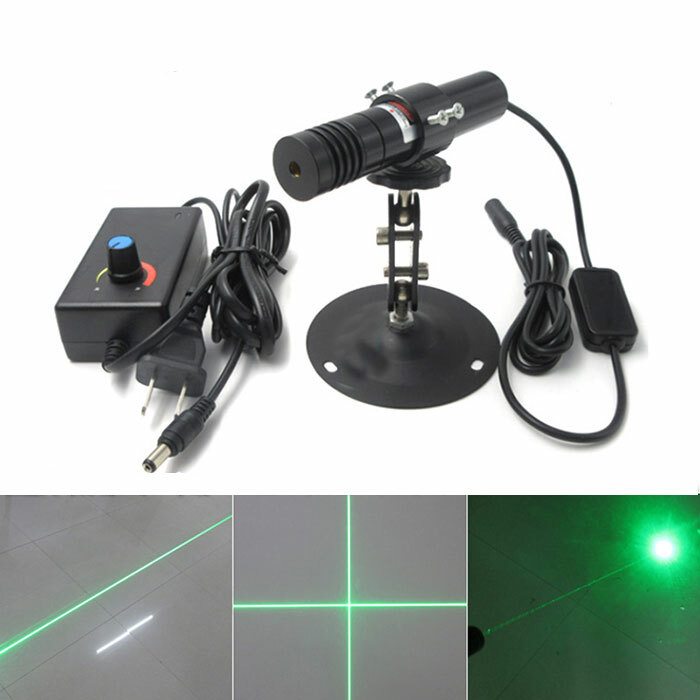 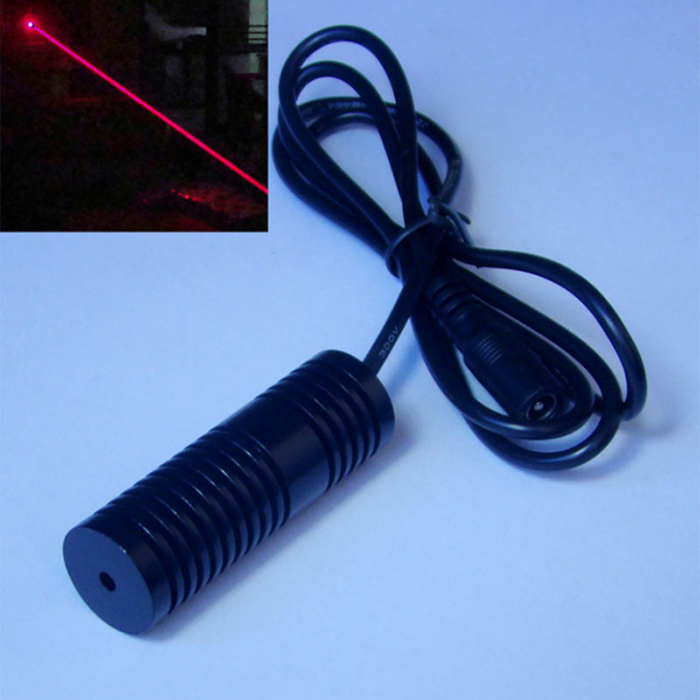 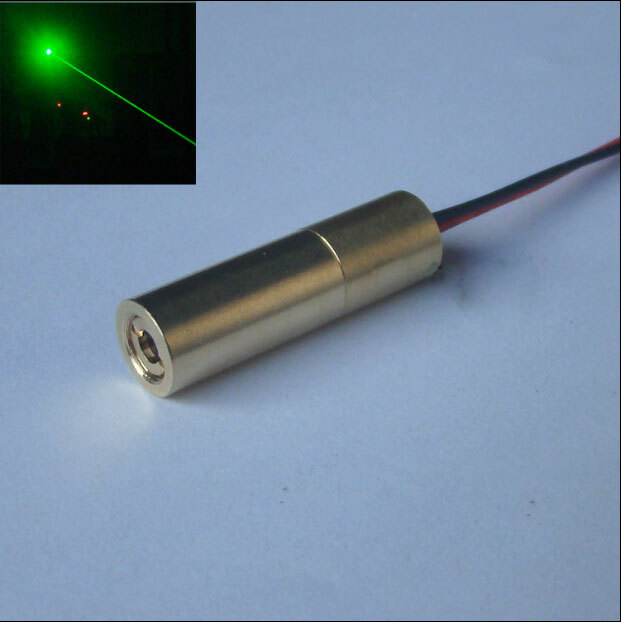 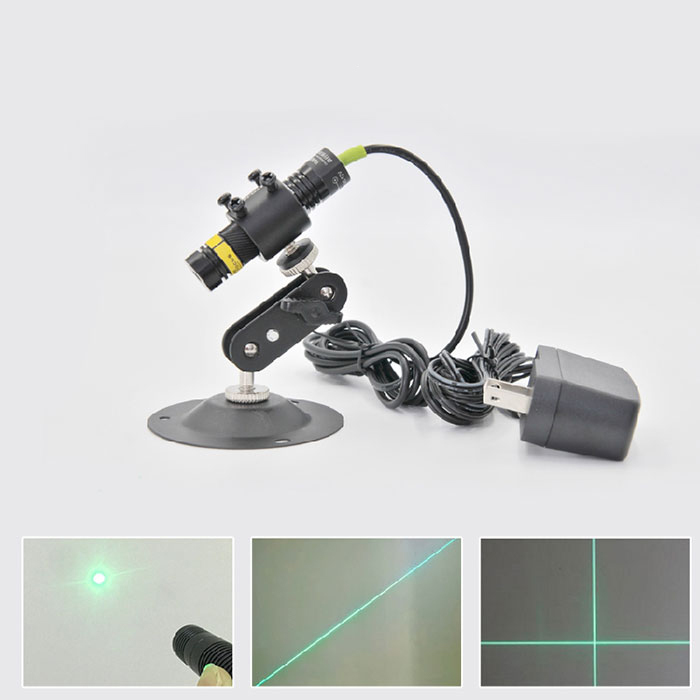 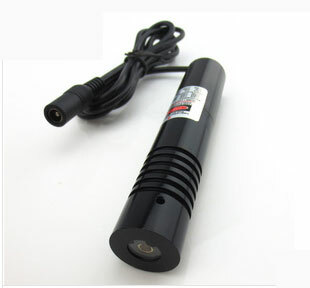 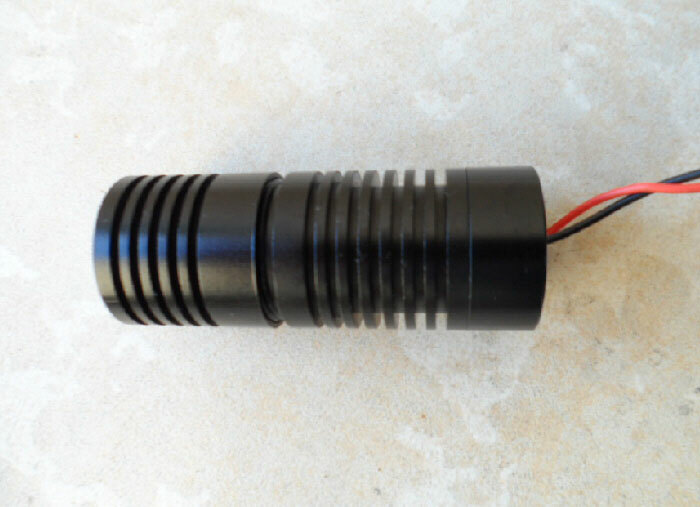 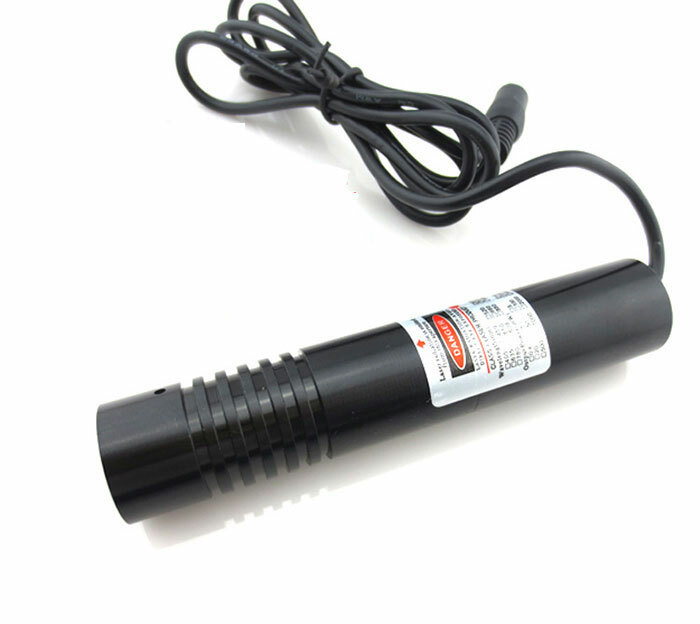 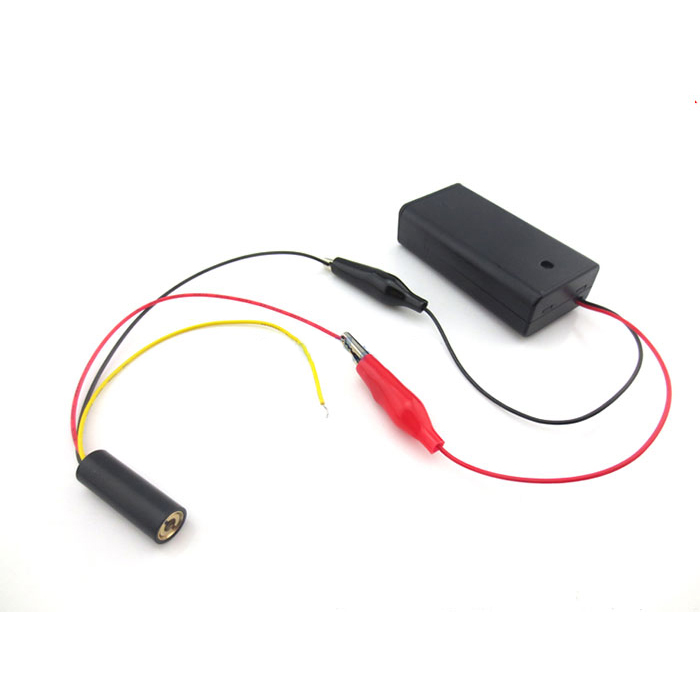 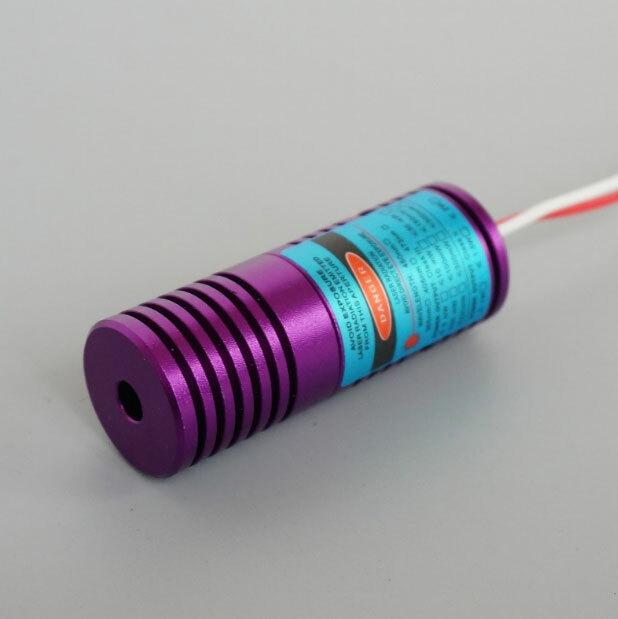 For green laser pointer, laser flashlight, laser positioning, range finder, medical equipment, electronic production enthusiasts! 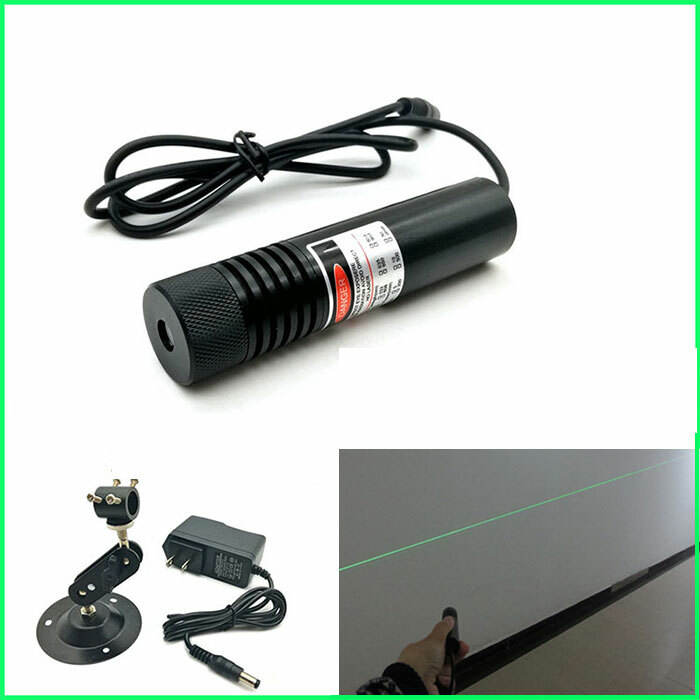 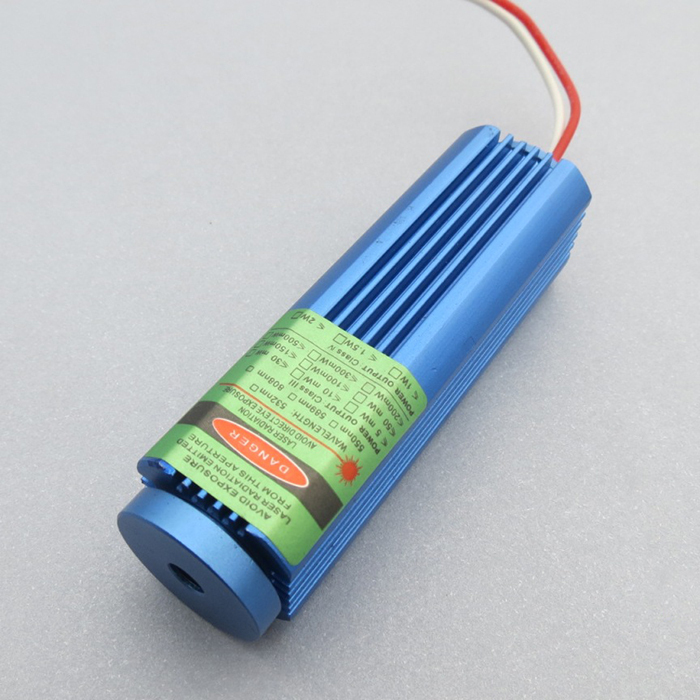 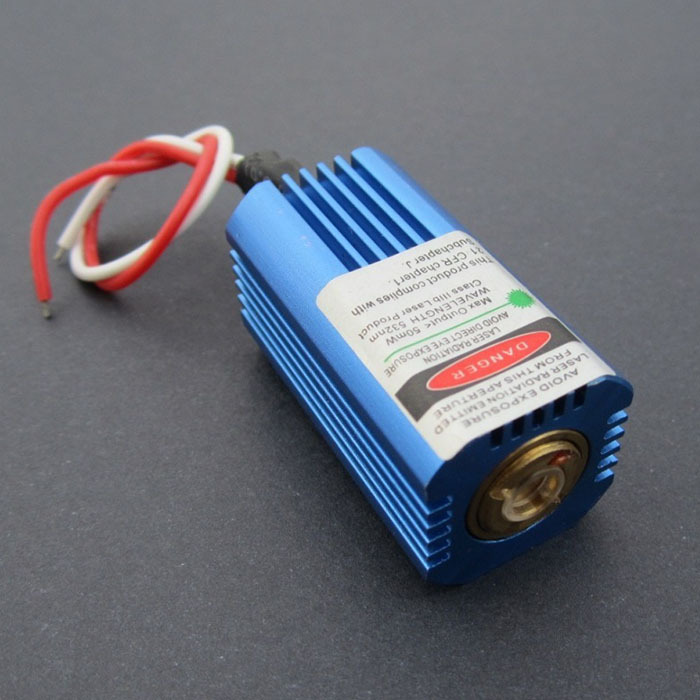 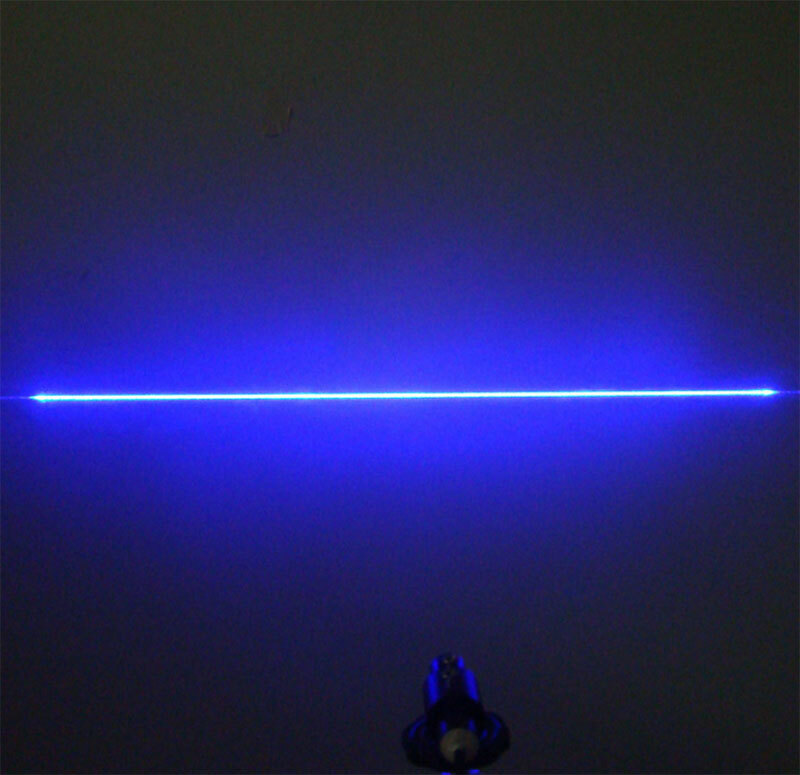 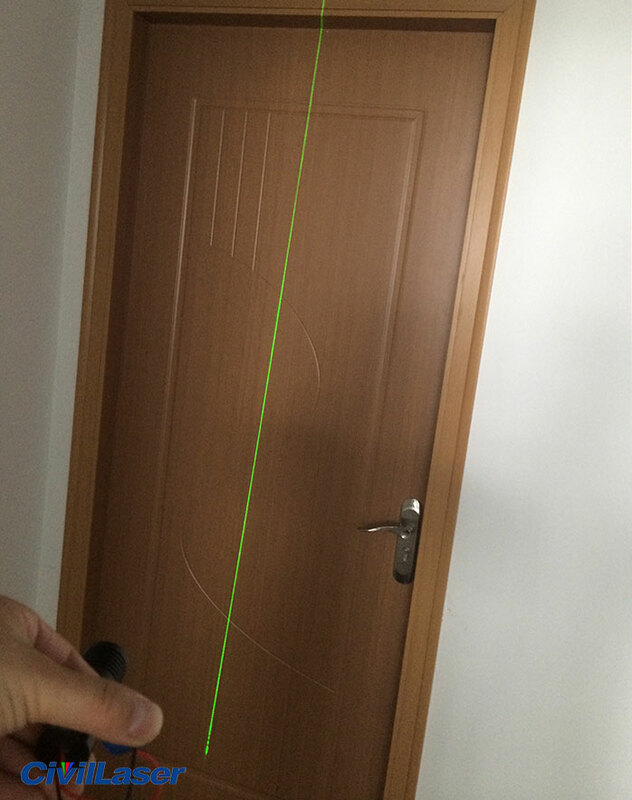 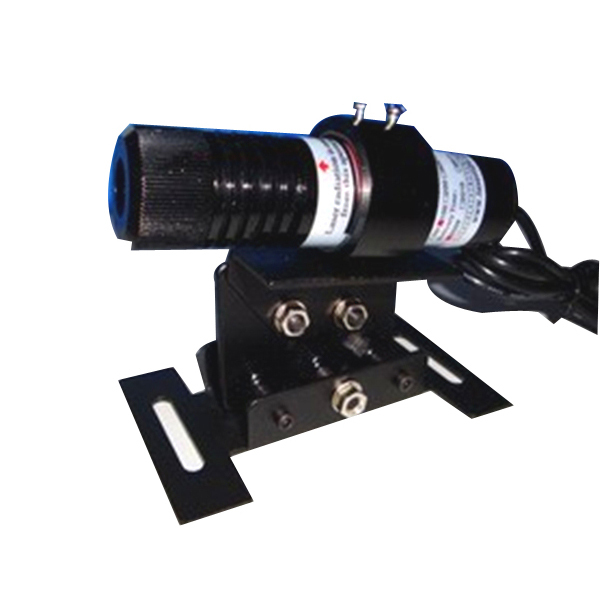 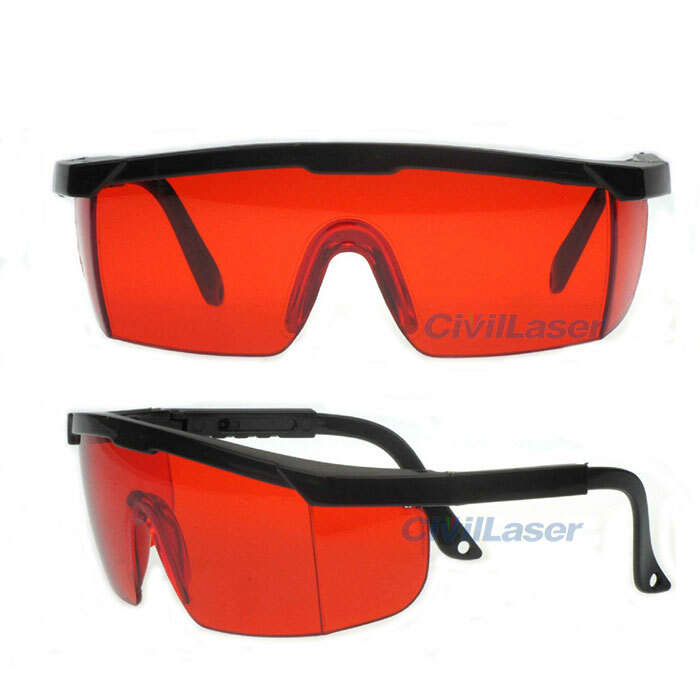 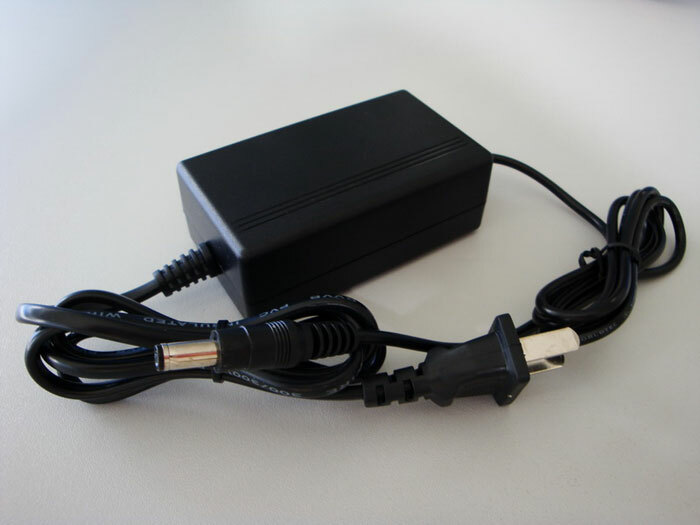 Currently, for line laser shape, the highest output power is 200mw, 300mw is out of stock.